VIDEO! 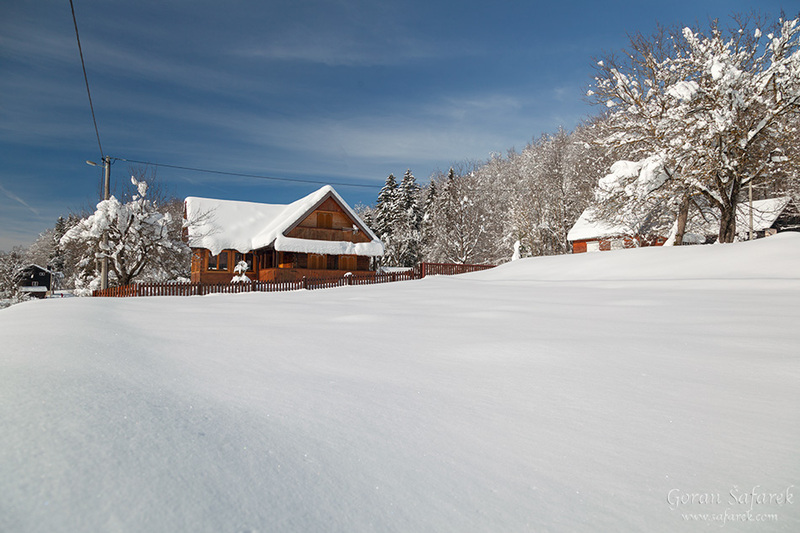 Winter magic in Lika below mighty Velebit Mountain - Explore Croatia Become a Patron! 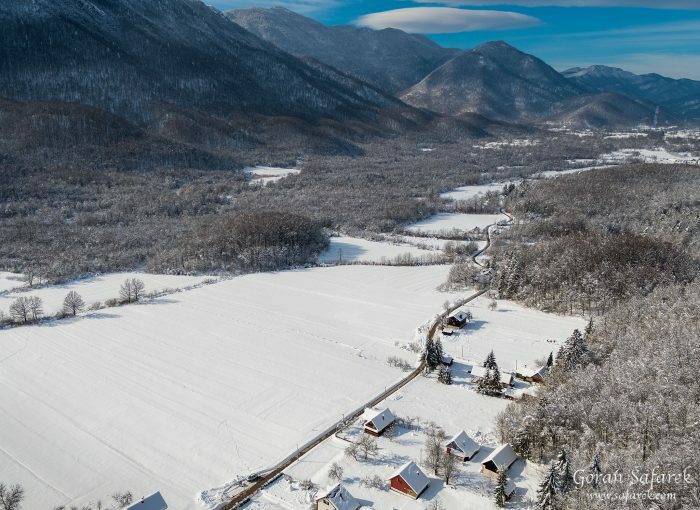 There are not many more picturesque regions in Croatia when winter kicks in than Lika at the foothills of the imposing Velebit Mountain. 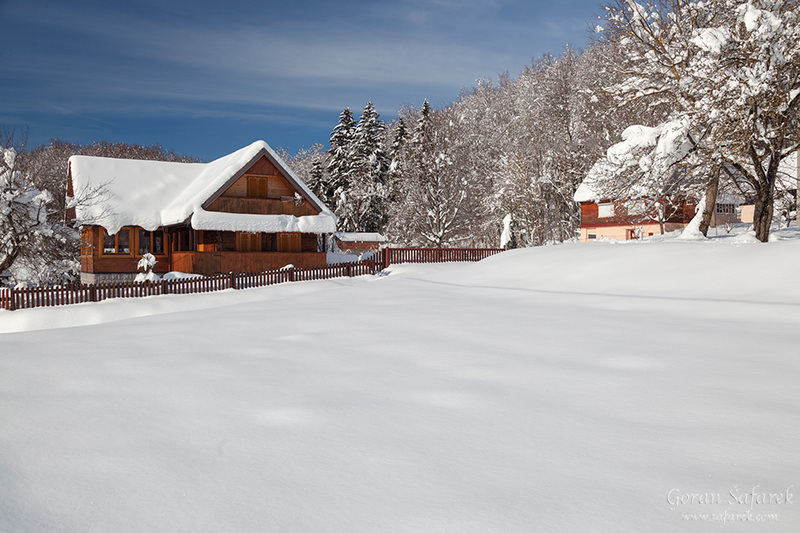 See the video of Lika and Velebit in the beautiful winter day. 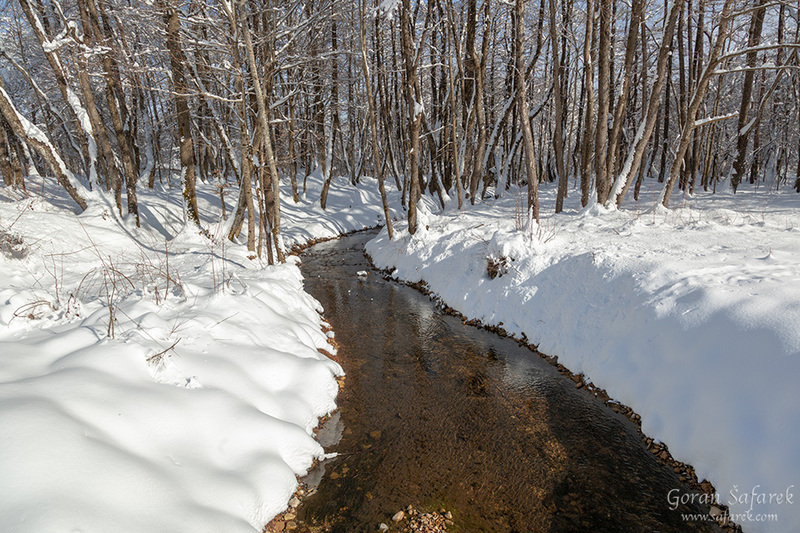 With the mountains, lakes, rivers, and forests, Lika is one of the most exciting parts of Croatia and when the snow arrives, it can turn into a photographer’s paradise. 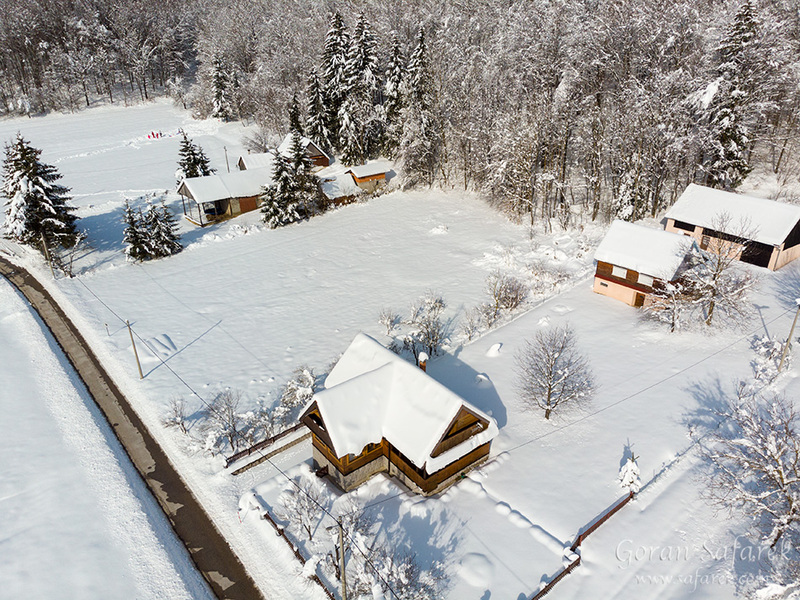 After the recent bout of snow, Croatian photographer and filmmaker Goran Šafarek took advantage and filmed this impressive 2:19 video showing Lika and the Velebit mountains in all its winter glory. This video was made near Gospić, in a lovely Rizvanuša village that resides in picturesque karts plain. 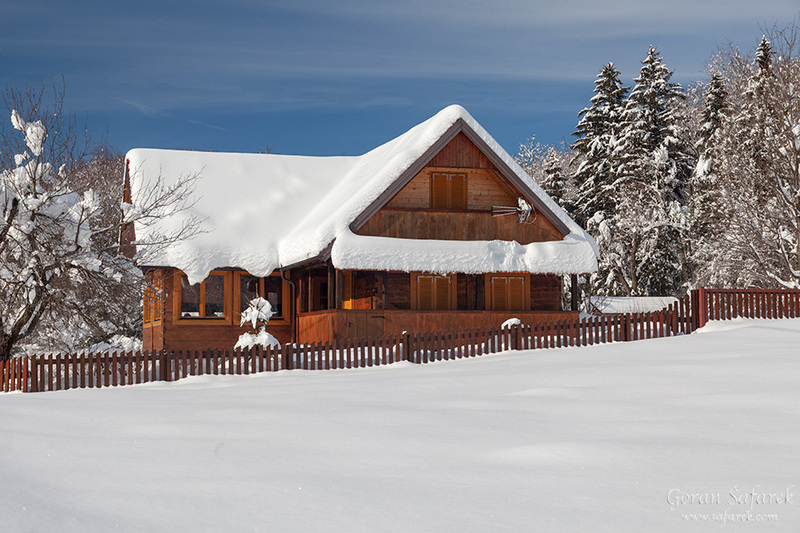 The village is attractive in its own right, with traditional wooden and stone houses. This village is a beautiful destination for continental tourism, not far from the highest peaks of Velebit like Visočica, immersed in the forest and wilderness. Next Article Why to choose Croatia for your dream destination?